Most property viewings happen in the first month of marketing a property. 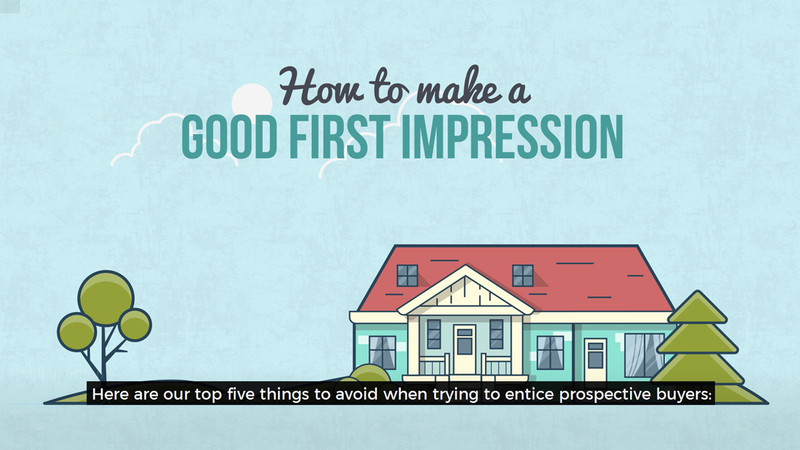 What can you do if your home isn’t attracting much attention? Here are five tips to make sure your property has more viewings in 24 hours. 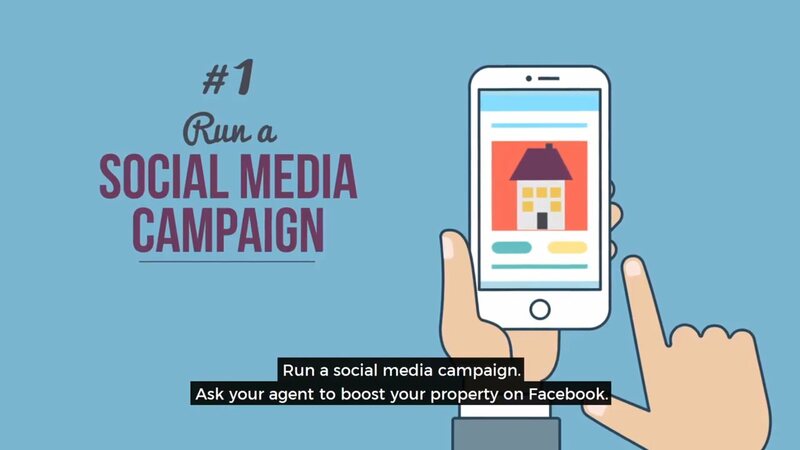 Ask your agent to boost your property on Facebook. They will be able to target people who live in your local area to generate attention. Make sure people can easily book a viewing from the post. Set a date for an open house and invite interested people to attend. Most open houses run from about 11am to 1pm on a Saturday. You could get up to 30 people through the door on just one day. Are your interiors inspiring? 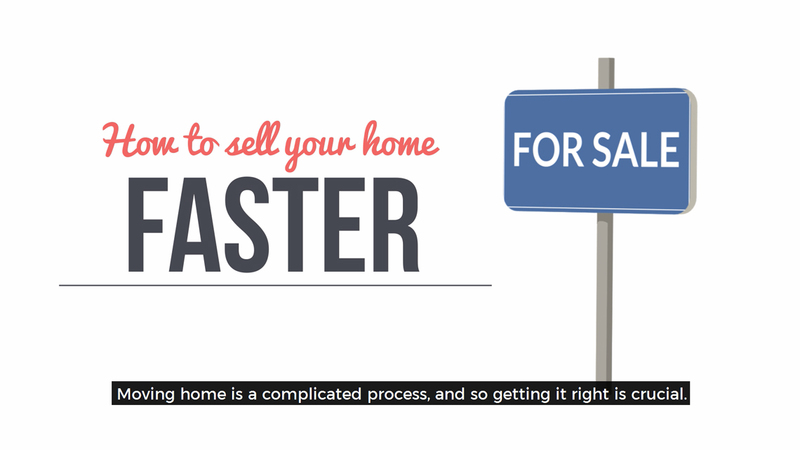 Hire a homestaging firm to help declutter and present your home in the best possible light. This is particularly important if your property isn’t furnished. This is a big decision, but a reduced price will get a lot of new attention. If you need to sell quickly, this is a good option.